The Telangana government is going to announce the results for 1st and 2nd year intermediate examination that held in 2019. The TS Inter result will soon be available on its official website, i.e., bie.telangana.gov.in. It is expected that the authority will declare the same in the coming week. 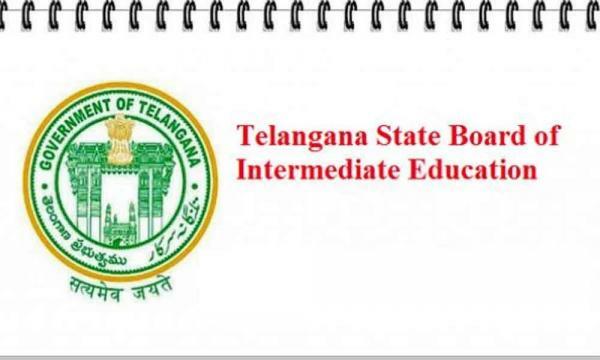 The Telangana State Board of Intermediate Examination (TSBIE) will declare the TS Inter 1st, 2nd year results 2019. It will also be available on other official website too, – results.cgg.gov.in. The Intermediate Part 1 and Part 2 exams for the 2018-19 session began on 28th Feb 2019 and 18th March 2019 respectively. Usually, the Telangana board has released the results in the months of April and May in the past. The Board of Intermediate Education (BIE), Telangana has successfully conducted the exams of TS 2nd and Ist year for this year. The results are expected to be announced very soon. Earlier, it was likely to be announced after the first phase of Lok Sabha elections to avoid the confusion. You should keep your admit cards/hall tickets handy before going to check the result. You can also check the same on manabadi.com, schools9.com, and examresult.net. Enter the required information like hall ticket number and captcha present on the screen. The 1st and 2nd year intermediate result 2019 will come on the next screen. You can save, download and print the same for your future use. You can also get the result via official app made by Telangana state government. The name of the app is T App Folio. Last year (2018), the overall pass percentage of students in Telangana Inter 1st year examination was 62.35%. In TS 2nd year intermediate results, the pass percentage was 67%. There were around 9.63 lakhs students who appeared for the TS intermediate part 1 and part 2 exams in 2018.